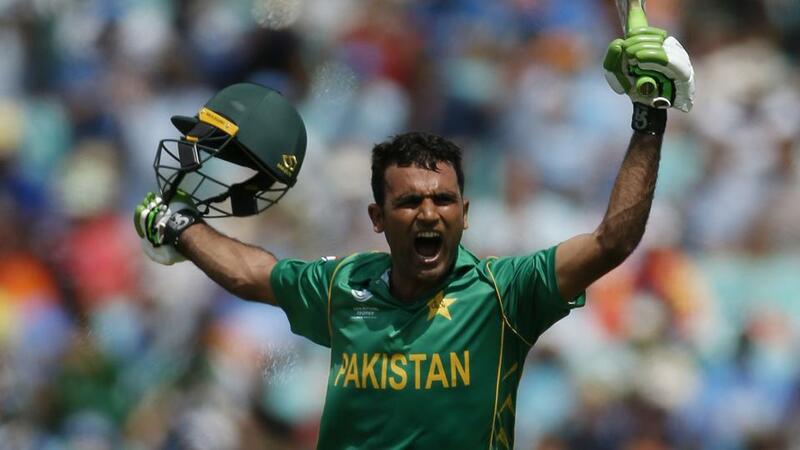 BULAWAYO: Fakhar Zaman on Friday became the first Pakistani to score a double-hundred in ODIs as Pakistan set up a humongous target of 400 for hosts Zimbabwe. Among the other records made on Friday, openers Fakhar Zaman and Imam-ul-Haq piled up 304 for the opening stand to set a world record for the highest runs scored by an opening duo in ODI cricket. Moreover, Pakistan scored 399 in the allotted 50 overs, which was the country’s highest total in the ODIs. Zaman scored an unbeaten 210, while Imam-ul-Haq was sent back to the pavilion after he scored a brilliant 113, while Asif Ali was promoted up the order as a pinch hitter, who fired a quick 50 of 22 balls to help Pakistan pile up a total of 399. Pakistan won the toss and elected to bat first. The visitors lead the series 3-0 and are aiming to bag a clean-sweep against minnows Zimbabwe.